Formerly Drafting I, this college course is taught by Howard College staff. 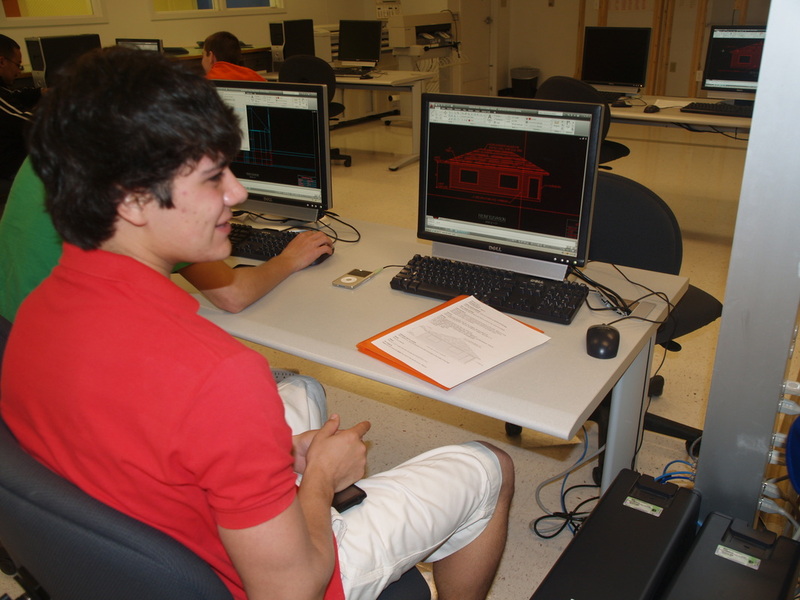 It is designed to aid students who wish to pursue careers related to architecture, engineering and other related major industries. 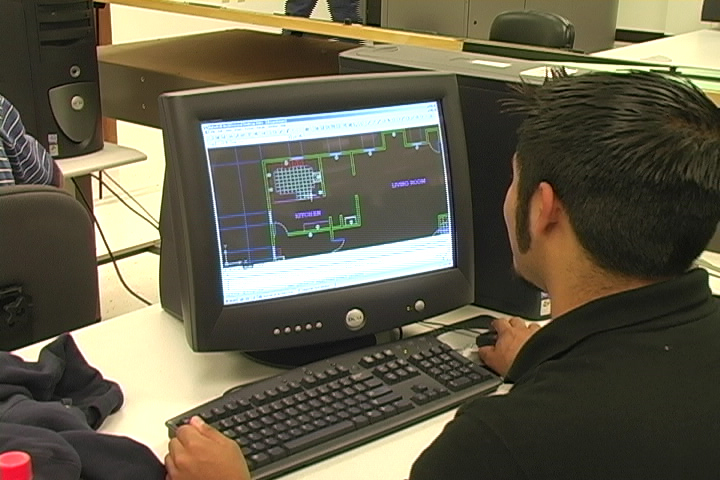 This course will focus on architectural and mechanical drafting procedures, practices and symbols as well as an introduction to computer-aided drafting. This course is taught at West Texas Training Center. Transportation will be provided from CHS and LVHS. This course will meet the locally required technology credit for graduation.